Do you use essential oils? I have been using a few different kinds for awhile now and have been wanting to try more. 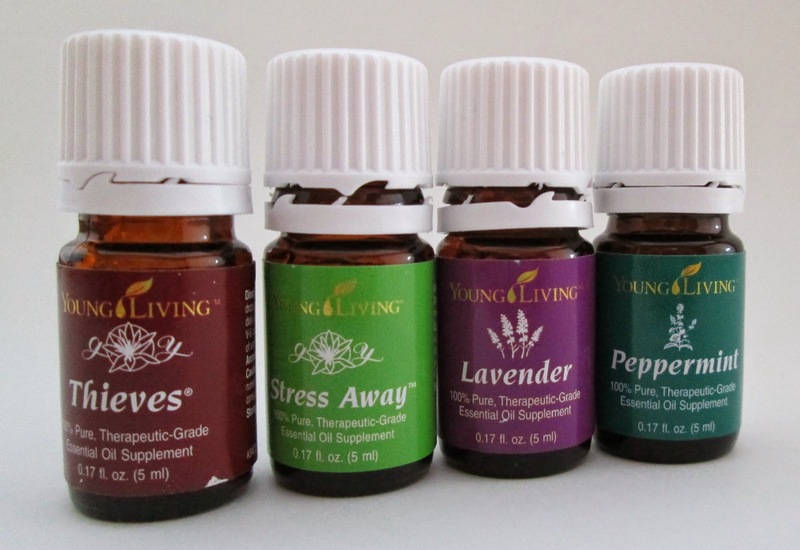 I decided to sign up to be a distributor for Young Living Essential Oils. Not only do I get my own oils at a huge discount, but I also get to sell a product that I love while earning free oils. Feel free to contact me over at my Jestti Facebook page if you are interested or visit me at my Essential Oil shopping site!